Nearly a century later, all that remains of Genesis is the knowledge stored in the mind of an elderly, almost-forgotten scientist namedDr. Carol Marcus. 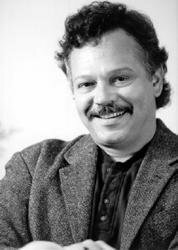 But Dr. Marcus has gone missing, and a menace from bygone days has come rushing back with a vengeance. Sweeping across the Alpha Quadrant at a terrifying speed, a mysterious wave of energy is wiping out populations of entire planets, rearranging matter on a molecular level to create bizarre new landscapes and life-forms. The Starship Enterprise, commanded by Captain Jean-Luc Picard, is the first Starfleet vessel to discover the threat, but Picard and his crew are not the only ones in danger. Billions of living beings and hundreds of inhabited planets lie in the path of the mutagenic wave, which is expanding outward as it traverses the cosmos. Earth and the Romulan Empire face total obliteration. 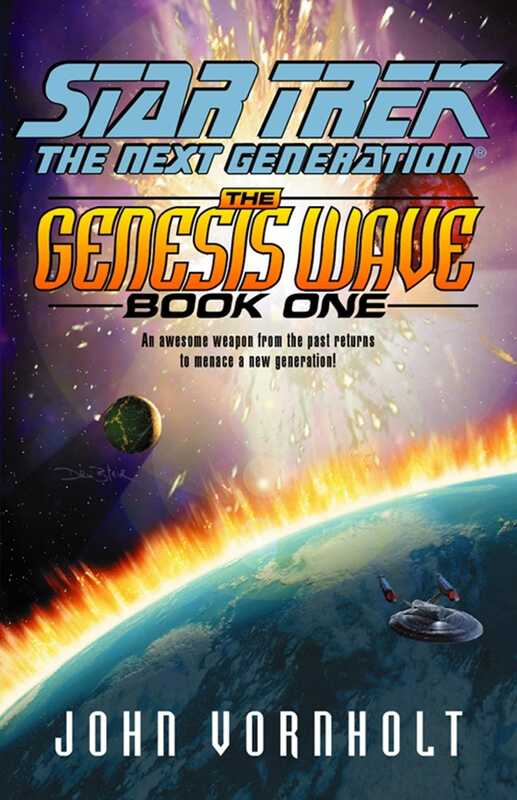 The Genesis Wave, Book One, is the beginning of an apocalyptic two-part adventure that will pit the desperate crew of the Starship Enterprise against a disaster of galactic proportions.